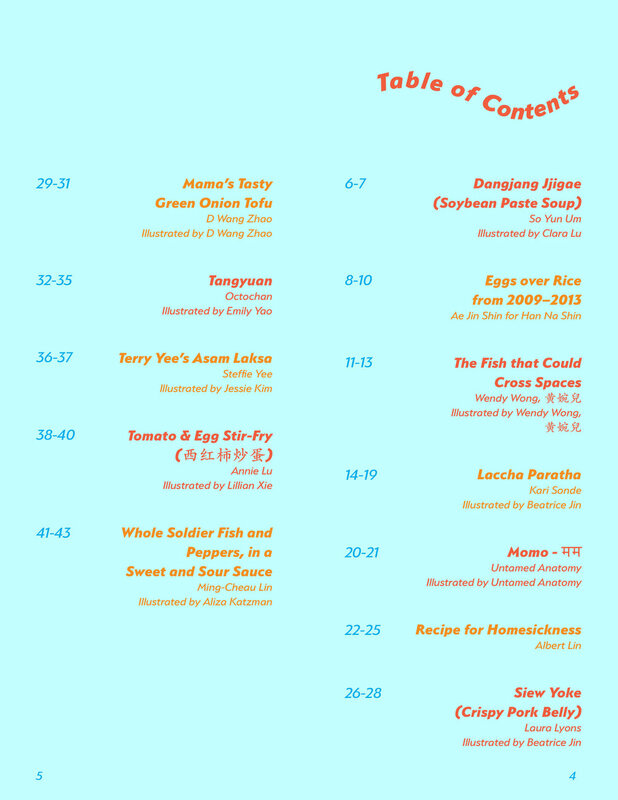 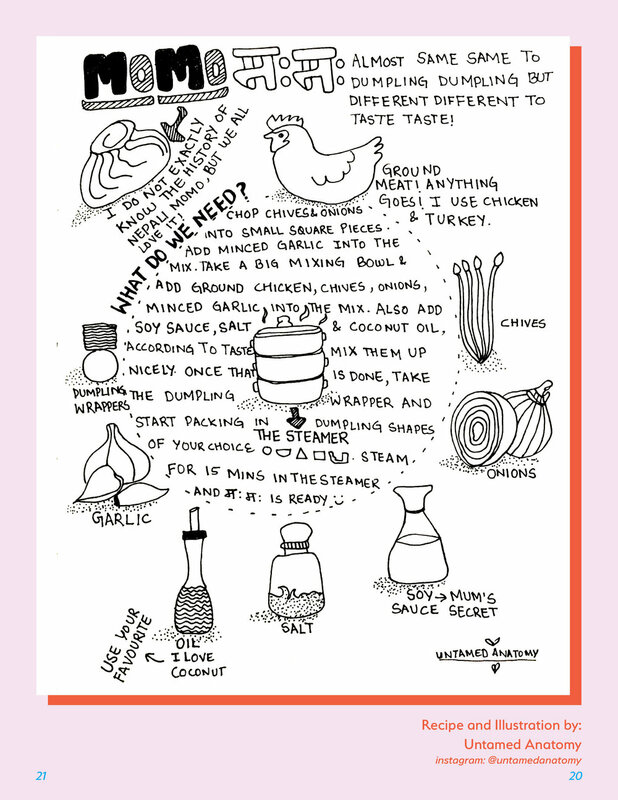 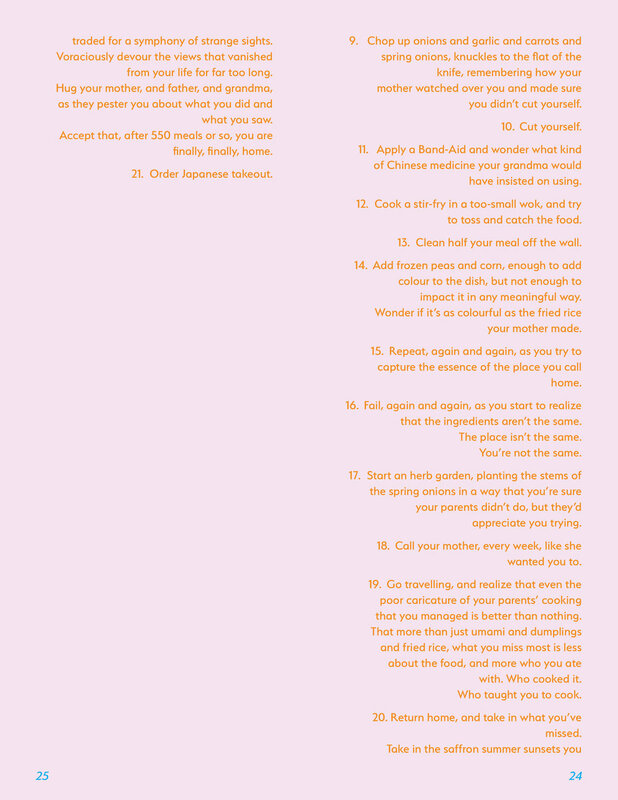 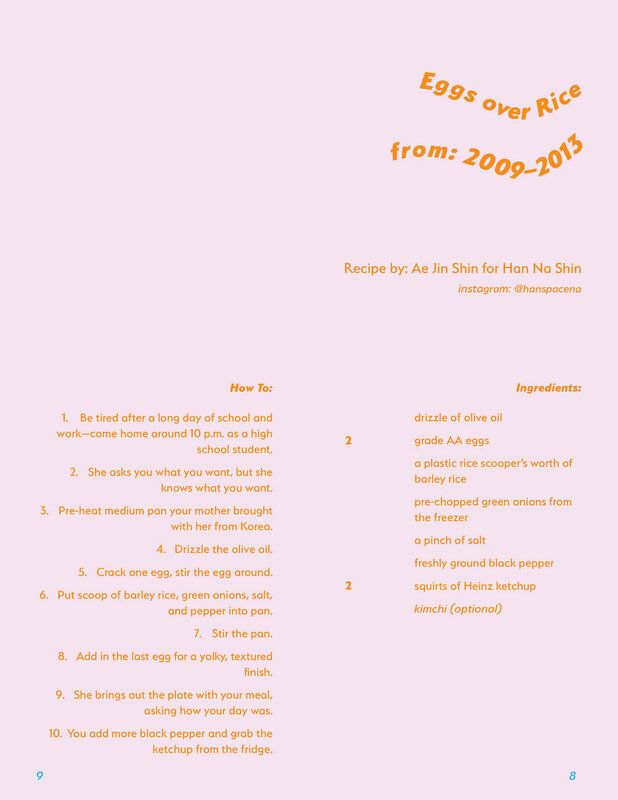 Art direction, design, and project managing RECIPES FOR HOMESICKNESS, a collaborative food zine by Asian folks who submitted their different recipes that remind them of “home”. 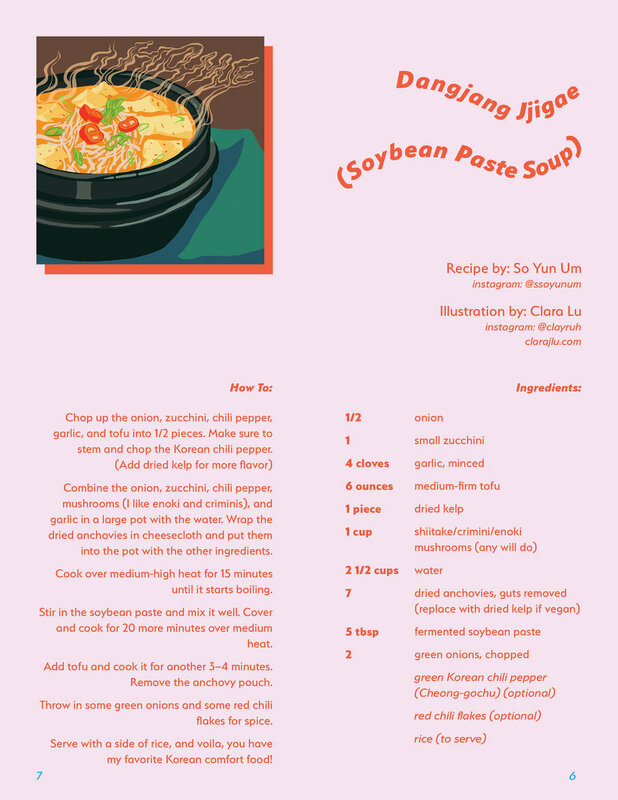 The zine was bound on the RIGHTHAND side, and is intended to be read from right to left. 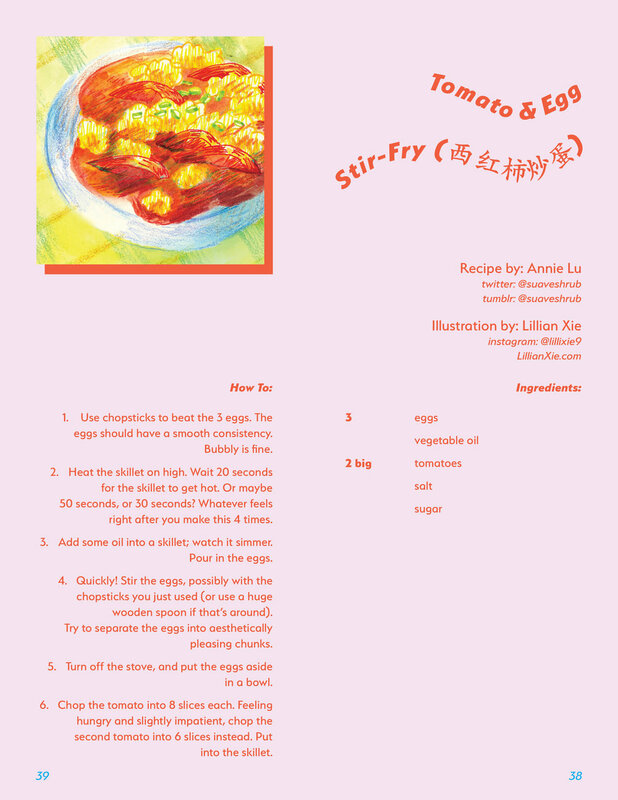 THIS ZINE IS AVAILABLE FOR FREE DIGITAL DOWNLOAD & TO PURCHASE A PHYSICAL COPY!